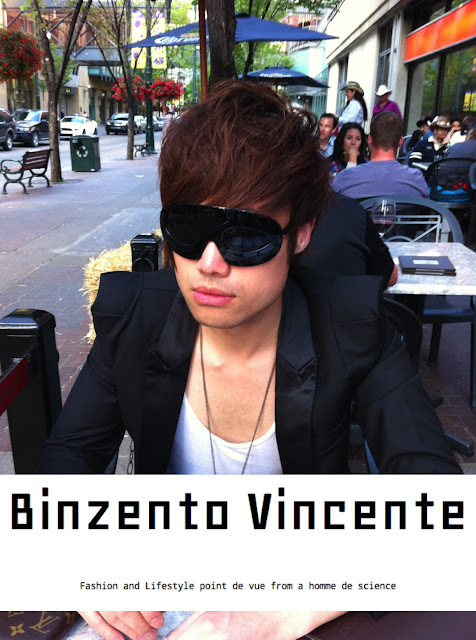 Binzento Vincente (Vincent (in Japanese) and (Vincent (in Latin)), is a fashion/lifestyle blog that covers some of the most interesting fashion and/or lifestyle encounters I experience in everyday life. In addition to providing the latest fashion news and trends, one of the biggest goals of this blog is to facilitate local designers, and fashion entrepreneurs by showcasing some of their most interesting works, and to help them gain exposures to my readers. This blog also promotes the up-and-comings, a place to express my passion for fashion, and encourages awareness of unique cultures in the community. As a reporter, I encounter various indivduals on day-to-day basis. Through these interactions, I hope to grow positively as a person, and continuously adapt inspiration and creativity.